Manhattan, Kan. – Assistant Kansas Secretary of Agriculture Susan Metzger testified today to a Senate Agriculture Committee hearing on the U.S. Environmental Protection Agency’s “Waters of the United States” (WOTUS) proposed rule. The proposed WOTUS rule expands federal jurisdiction under EPA’s Clean Water Act and has ignited widespread concern from farmers, ranchers and rural constituencies around the country. “Applying a blanket definition of tributary in Kansas will result in in nearly a 460 percent increase in the number of stream miles classified as Waters of the U.S., subject to all programs and provisions of the Clean Water Act. A nationally defined, “one size fits all,” definition for terms like tributaries is not appropriate given the scarcity of flow in Western States such as Kansas, and the inherent variability of those streams to impact downstream waters,” Metzger said. 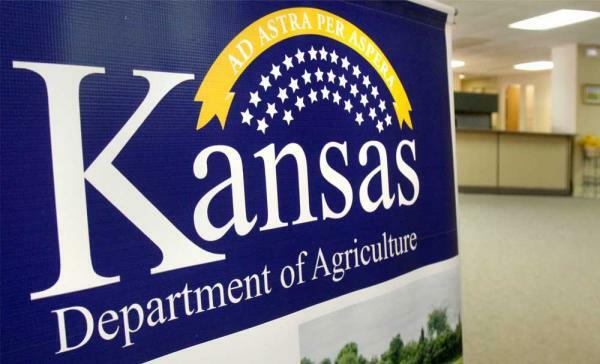 The Kansas Department of Agriculture submitted formal comments during the comment period stating significant opposition to this proposed rule. It is an overreach by the federal government into state jurisdiction over intrastate waters. The testimony today, provided by Metzger, supports and promotes the agency’s vision of advocating for and promoting the agriculture industry, the state’s largest industry, employer and economic contributor.